IO Interactive has now released the Hitman 2 March 2.20 update for PC, PS4 and Xbox One and also the full patch notes. As it was previously announced, the latest Hitman 2 update adds DX12 support to the game on PC. 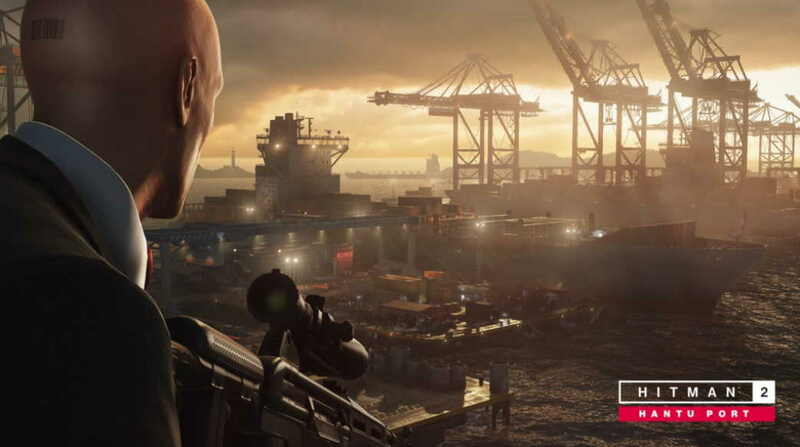 The update also brings new Sniper Assassin map in Hantu Port, Singapore for the Expansion Pass owners. The latest Hitman 2 March 2.20 update weighs approximately 1 GB on consoles and 1.8 GB on PC. PC players using AMD and Intel DX12 GPUs and on NVIDIA GeForce 900 series or better can now toggle the DX 12 option in the Launcher. The DX12 is said to fix the games current CPU optimization issues. Check out the full Hitman 2 Update 2.20 Patch Notes Below. Full patch notes can be found here. Hitman 2 is currently available on the Xbox One, PS4 and PC.